Summer is starting to draw to a close for many countries which means as the cooler weather starts to come we tend to spend more time indoors. A VPN is a great way to access content that is otherwise blocked meaning you can watch entertainment from around the world when the weather gets bad. Not only is a VPN good for accessing geo-blocked content but the original purpose is to protect your privacy and if you check the news on a regular basis then you’ll know online privacy breaches are commonplace. These days protecting your privacy online has become as important as having anti-virus software on your computer. 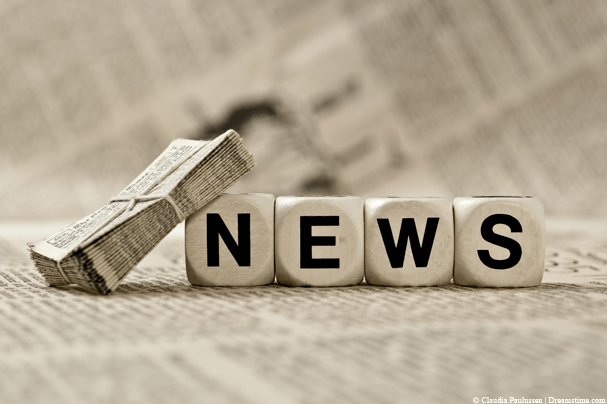 The leading VPN providers have been busy with updates over the past month so below I’ve put together a round-up of what’s been happening in the VPN and privacy world. Some excellent news from industry leading VPN provider IPVanish this month. The limit of concurrent connections was raised from 2 to 5. As more devices become internet enabled it isn’t uncommon for us to have many devices sharing the same Wi-Fi or data network from computers to tablets and laptops to phones. Protecting your privacy and accessing entertainment content on a range of devices is now the norm and when choosing a VPN provider you want to get the most bang for your buck. Previously IPVanish allowed you to connect just 2 devices with one account. While this was OK many providers have been boosting their offerings to allow you to keep more devices protected. 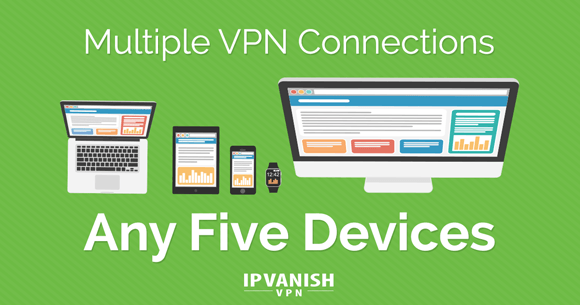 IPVanish now allows you to connect a combination of 5 different devices on one account. This allows you to protect your desktop, laptop, phone, tablet and games console or any combination of devices at the same time for the one low price of $6.49 per month (approx £4.83) when taking an annual package. Check out our 2016 IPVanish review or to take advantage of the increased limit visit the IPVanish website using the button below. 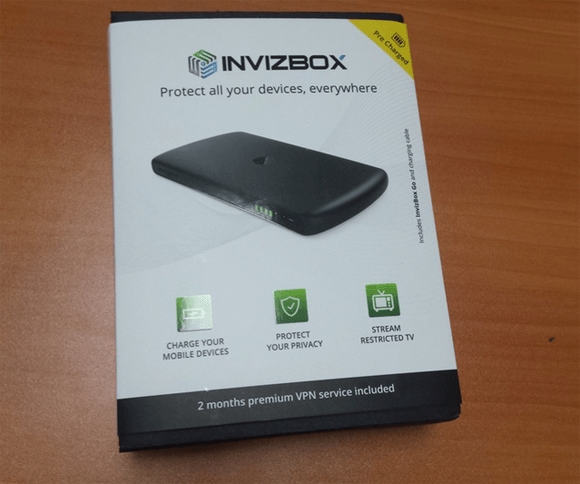 The InvizBox Go project was launched nearly 1 year ago with a stated release day of February 2016. As with all things crowd-funded issues have arisen that have pushed the release date back considerably. In the latest update from China the InvizBox Go team are now confident of a September 2016 release date. With over 500 backers eager to get their hands on this portable VPN router which doubles as a charging dock amongst other things the latest news will surely be welcomed. Two last minute issues have caused the device to be delayed further but with one member of the InvizBox Go team permanently in China overseeing production it looks as if the project will finally come to fruition. The latest news is the devices will begin to ship to backers on the 29th September and start arriving in mailboxes around the world in early October. Once backers have been supplied with the portable privacy device others interested can pre-order by visiting the InvizBox Go website. ExpressVPN isn’t known for resting on their laurels when it comes to updates for both their software or apps and this month they’ve again been making advances. Version 6.0 of their Android app was released to the Google Play store recently and includes some interesting features. The layout has yet again been changed to make usage even easier than before and if you’re new to VPN apps then you’ll surely welcome this easy to use intuitive design. Within just one click the “on” button allows you to get protected with no other interaction needed. Their new Smart Location feature allows you to automatically select the fastest and most reliable connection for your location. No more searching needed, just click Smart Location and the app will do the work for you. The app now also has better connection reliability allowing you to select between different VPN protocols. ExpressVPN customers can download the latest version of the app from the Google Play store. If you’re not currently a customer you can sign-up using the button below.